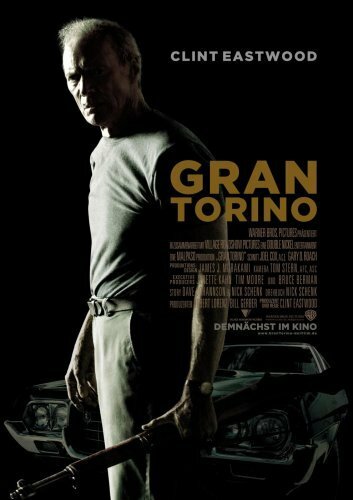 Clint Eastwood does a brilliant job portraying this grumpy old man and the story is not half bad. It is not a particular long or big and amazing story, but it works out. Unfortunately some of it was ruined by a sequence where Walt is visiting the neighbours for the first time. It was just a too bloody obvious setup for the following part of the movie, and that ruined an otherwise good movie for me. There was also another scene where Walt is trying to to teach Thao to speak like a man in the barbershop. That one really hurt and just felt like nails on a blackboard. Despite my bickering about details it is still a very good and recommendable movie. It is very dry and very slow, and even though it might not make you feel good, it still has a happy ending.